US media network NBC could be on the verge of expanding its news footprint in Europe by taking a share in EuroNews, according to recent media reports. 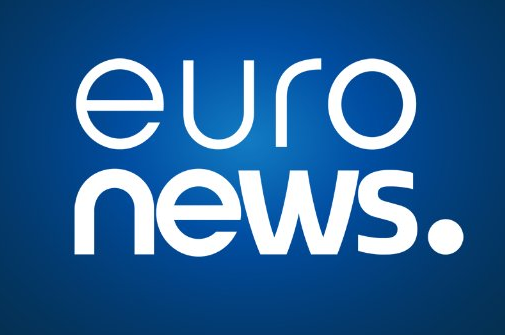 Last week, Reuters reported that EuroNews' supervisory board has mandated Chief Executive Michael Peters to conduct exclusive talks with NBC with the aim of finding an agreement by the end of the year. NBC is expected to receive a stake of between 15 and 30% in Euronews. The majority shareholding in the channel is currently held by Egyptian billionaire Naguib Sawiris, who took control last year. Various European public service broadcasters hold the remaining shares in the channel. The plans would see the Egyptian retain a controlling stake in EuroNews. NBC already operates financial news channel CNBC in Europe, through which viewers can watch news programmes including Meet The Press and NBC Nightly News. It's not immediately clear how EuroNews would initially change in the event of an NBC shareholding, apart from contributing additional news footage to the channel. In the 1990s, NBC operated NBC Super Channel, later NBC Europe, which showcased additional NBC news programming including Dateline and The Today Show to European audiences, alongside news from the UK's ITN. Towards the end of the pan-European service in 1998, the channel also featured output from MSNBC. Reports say the NBC shareholding would be the first step in expanding NBC's operations in Europe. Parallels are being drawn with Discovery's takeover of Eurosport, which started with the acquisition of a 20% stake in the channel several years before it took full control. EuroNews launched on 1st January 1993. It is currently available in 13 languages and launched an HD version via Eutelsat Hot Bird at the beginning of the month. The channel was removed from UK satellite service Freesat in September.